Well, simply put, if you wish to find a job in teaching in China and live and work legally, teachers are required to get a Z Visa. Employers may even sponsor you to benefit from this visa, ensuring you can begin a teaching career in China. If you are in a position in your teaching career to live and work abroad, China may be a fantastic door of opportunity. 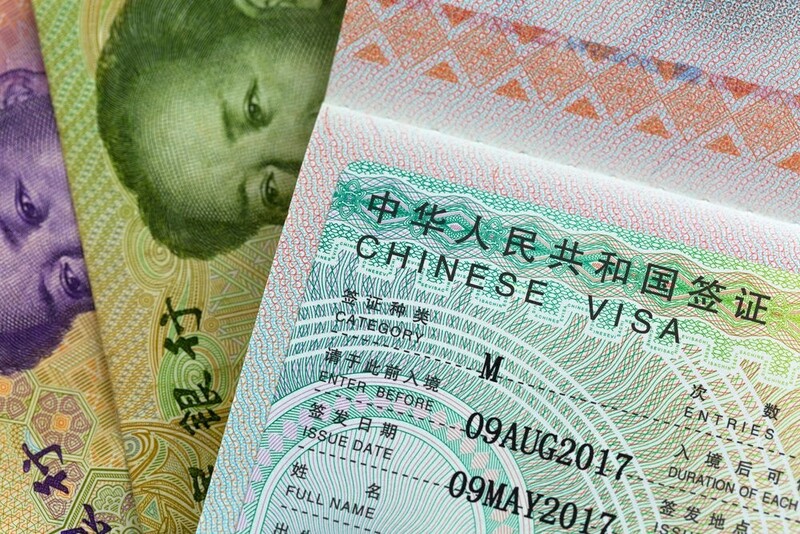 Applying for a Chinese work visa can be a daunting task, so here at teachingabroaddirect.co.uk we advise to work with an immigration expert and apply for the visa directly from the Chinese embassy. To make this process that little bit easier for you, we have broken down some important tips before applying for a Z Visa. You will need a valid passport with more than six months left before expiration. Permits are given to those that hold a passport from: UK, Ireland, Canada, USA, South Africa, Australia and New Zealand. However, there is some flexibility as the demand for teachers, especially those who teach English in China is so high. A foreign work permit from the Chinese Labor Ministry. Foreign Experts License from the Chinese Foreign Expert Bureau. Q1 Visa form with passport photos. A health check screening for TB, HIV and drug usage. Your place of work must sponsor your visa application. After entering the country with your Z visa, you need apply for work and residence permits for China as soon as possible. We advise you go to your local PSB (Public Security Bureau) at your earliest convenience, apply for your work permit and register at your temporary residence. It is vital to remember that you must live and work in the same area or your visa will not be valid. Your Chinese residence permit is your proof that you are living and working in China legally. These are valid for up to a year and can be renewed for a year at a time, usually when a work permit extension is applied for. When you receive your work permit, check that the details are correct, including the location you’ll be working in. If they’re not, you can be detained. Be sure to read up on the advice and support offered to you when travelling abroad for work. The specifications and qualifications required to teach a variety of subjects and languages in China can vary; it is all dependent on the position and the type of school that is hiring you. In some instances do not be surprised to find that the position asks for you to have a PGCE (Postgraduate Certification in Education) as this is an internationally recognised qualification, or to have a QTS (Qualified Teacher Status) with at least 2 years teaching experience in a school. Although due to such high demand for teachers in China, some positions do not require you to even have a degree, therefore it is important to research each position and make sure you find one that is right for you.